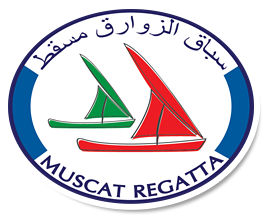 Marina Bandar Al-Rowdha in association with both the Oman Ministry of Sports Affairs and Ministry of Tourism are pleased to announce that following the success of the 2009 Muscat Regatta, the 2010 Muscat Regatta will take place during November. Dinghy racing at Marina Bandar Al-Rowdha will take place on 10th - 11th November followed by on the 19th November the 230 nautical mile offshore Chairman’s Cup Race from Muscat to Khasab with title sponsorship as in 2009 generously provided by the Bank of Beirut. Substantial cash prizes will be awarded again this year. The Muscat to Khasab Race will start as soon as the completion of the Dubai to Muscat race, organised by the Dubai Offshore Sailing Club. GWM Racing Ltd has again been appointed as regatta and race management consultants. 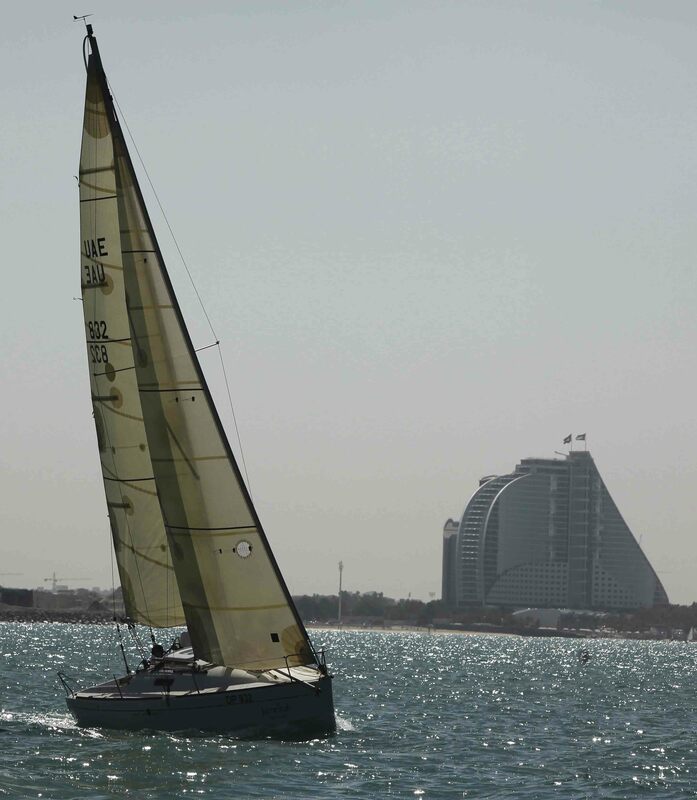 Sailing Instructions have now been issued by GWM racing and Marina Bandar Al Rowdha. We look forward to seeing you soon at MBAR! Wed 17 - Prize giving ceremony at MBAR with joint Muscat Regatta Chairman’s Cup launch night.